Fresh, clean water: It's essential to life. There's nothing more refreshing than a glass of water on a hot day, after a bout of hard work or any time you feel thirsty at home or at work. Most business owners understand that fresh, clean, filtered water is expected in any office or commercial space by employees, guests, clients and other visitors. In the past, providing a supply of drinking water meant taking up space with an unwieldy dispenser and a supply of jugs or else palettes of environmentally-unfriendly plastic bottles. It also meant a significant ongoing expense, either for replacement jugs or bottles. Fortunately bottleless water coolers offer a new space- and money-saving solution that is green to boot. These modern water coolers are a practical way to provide hydration and water for instant foods and more in any commercial setting. A water cooler contributes to a healthy workplace with minimal impact on the environment — a win-win situation. 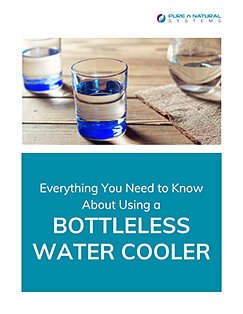 Find out what makes bottleless water coolers an attractive option for many business owners today, and what options are available. There are so many reasons to opt for a bottleless water dispenser, whether you are buying your first cooler or are trying to get away from using a water dispenser with inconvenient, space-hogging jugs and expensive, annoying service contracts. So, basically if you like fresh water, saving money and doing what's right by the planet, a bottleless water cooler makes sense. 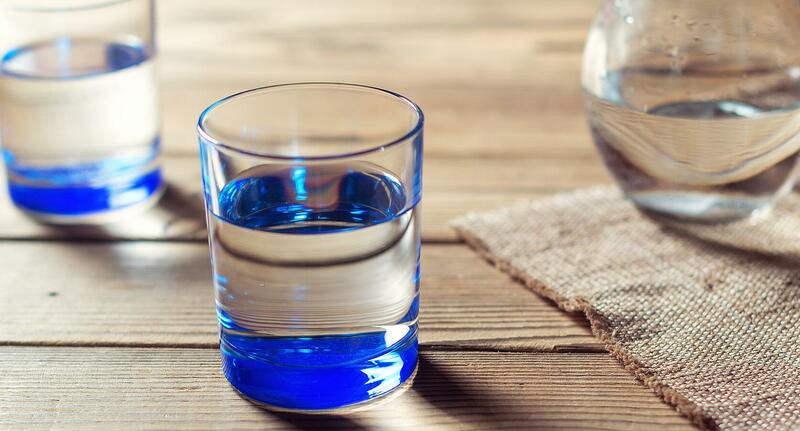 You'll frequently hear advice like the old adage of drinking eight glasses of water per day, but what about the quality of water you drink? You may believe in the importance of water purification, but it's hard to determine if bottled water has been effectively filtered. Finally, the cost of stocking your H20 for home or a business with bottled water can be significant. Bottled water can cost 1,000 times more than tap water, according to a study by the Switzerland-based World Wildlife Fund International. It's an extreme markup in instances in which the actual product comes from the tap. One way to ensure the filtration of your everyday drinking and cooking water at a low cost is to install a space-saving, user-friendly water cooler. How do bottleless coolers work? A bottleless water cooler dispenser gets hooked to a cold water line, much like an ice maker or commercial coffee maker. You'll want an experienced and appropriately licensed plumber to install the unit. Installation near an existing sink or another plumbing source may make sense, but ask your plumber if you have space constraints or unique installation needs. During installation, your technician will likely be able to adjust your office water cooler for the appropriate level of filtration for the water in your area, if you choose a filtering unit. Once your water cooler is hooked up, it will dispense fresh, potable water from your local water source. You'll be encouraged to hydrate more because the unit dispenses fresh, impurity-free water on demand, reducing sediment, chlorine, bad tastes and odors. That will make the water you and your colleagues, employees, guests, clients or visitors drink more tasteful and enjoyable. Water coolers with no filtration are ideal for homes or businesses that have point-of-entry filtration for their water supply. If you live in an area with hard water or water containing a high level of contaminants, water filtration may be of particular concern. Talk to a reputable dealer about which filtration method makes sense for the composition of water in your area and your needs. Many units are install and enjoy! Two main options for bottleless water coolers exist: free-standing floor models — much like the jug models you might be used to — and space-saving countertop water cooler units. There are a variety of reasons you may want to consider one type over the other type. Learn a little bit more about the features of each. If you have plenty of room to work with or simply don't have a countertop or countertop space in the area in which you want to install a water cooler, a free-standing floor model may be the best choice. You'll still save some space with these bigger models because you won't have the need to store replacement jugs or flats of bottled water. Countertop: If you have limited floor space or don't like the look of a free-standing water dispenser a countertop model might make the most sense. This type of model is very practical in tight spaces, and it requires just a cup or refillable bottle to enjoy fresh and cool water. Countertop models can be less expensive than some free-standing models, but both will save you money you'd spend on jugs or water or water bottles over time. Not all models come in every color, but talk to an experienced environmental systems professional if the look of your purchase is a particular concern. You may also find a variety of finishes like luster or matte. In order to provide fresh, healthy and clean drinking water, water cooler models may have different filters or combinations of filters, which will need to be replaced according to the the manufacturer's instructions. Some models will indicate how long a filter will last — something like 1,700 gallons or approximately one year is an example. The tank sizes for hot and cold water will also vary. Some models of water coolers have earned the Energy Star label, which means they meet standards of energy efficiency set by the EPA. These products help save money by lowering your utility because they conserve energy while operating. That means they are also better for the environment, which is a concern of many businesses aiming to install a bottleless water cooler or get rid of plastic bottles. You may also want a cooler with an extra rooming filling area for sports bottles and the like, especially if you need a unit for a fitness center or somewhere that employees only have occasional break time or access to the cooler. Again, there are myriad options depending on your needs and the aesthetics of your space. Most models on the market will be intuitive to operate and ADA accessible for the convenience of your work or home. Countertop models range from about $350 to $750. Freestanding models range from about $500 to $1,500. The size and features you choose will determine your cost. There may be some costs associated with installation. If you use a plumber to install your unit, make sure you hire a reputable company with the credentials and experience to properly install your unit. 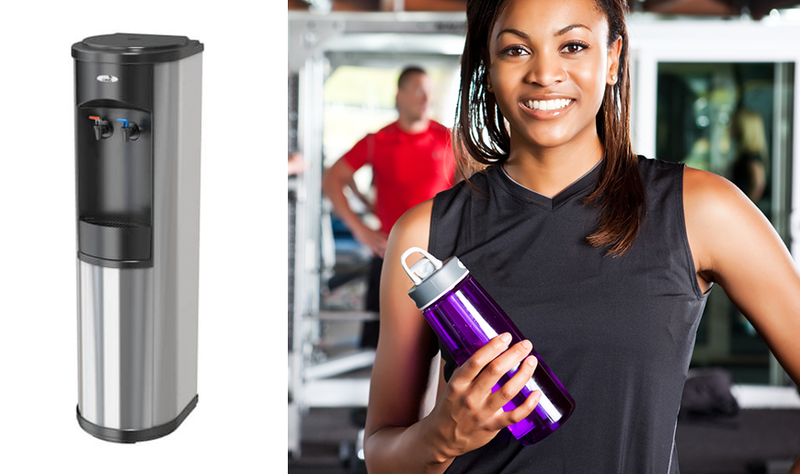 Bottleless water coolers quickly pay for themselves. Without having to budget for bottled water, jugs or service contracts, you can still provide the basic amenity of fresh, filtered water to your employees, customers and visitors. Another potential savings is the ongoing cost of transporting the replacement water jugs. Financially savvy owners and managers will appreciate the convenience, efficiency and cost-saving qualities of bottleless water coolers. Concerned about leaks and flooding? Many units have shutoff controls to help prevent flooding. Ideally, your water cooler professional and the plumbing company that installs your unit can be a resource, if anything goes wrong with your water cooler during operation down the line. A comprehensive indoor environmental systems company will likely also be able to provide you with replacement filters to keep your water cooler providing fresh, clean, healthy water as long as possible. Find a company that has a variety of options of coolers available — and isn't trying to lock you into an expensive contract. Your dealer should be able to help you weigh the different options to determine exactly what you need. If you just need drinking water, you may not need a variety of temperatures. 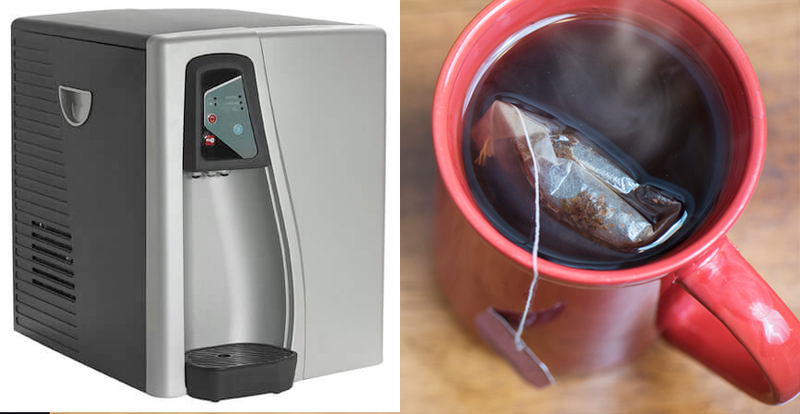 However, if you're installing a bottleless water cooler in a lunch or break room, you may want hot water options that allow users to easily brew hot drinks or make instant meals. If you are really tight on space, a countertop water cooler may make the most sense. If you're putting a dispenser in a waiting room area, aesthetics may be of particular concern. You may have many of these needs at once. Make a list of your needs before shopping for a bottleless water cooler online or talking to an environmental systems company. Having fresh, clean drinking water available in your office or commercial space can be convenient, space-saving and cost-effective. Next time your staff or visitors — or even your family at home — gather around the water cooler to discuss the latest news, sports game or binge-worthy television show, you can have the perfect model to meet the needs of your business.